STRAIGHT TEETH WITHOUT BRACES? IS INVISALIGN RIGHT FOR YOU? Invisalign is a way to straighten crooked teeth without brackets and wires glued to your teeth. 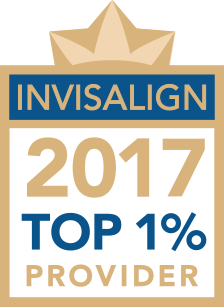 Invisalign has been around since 2001 and Rykiss Orthodontics has treated more Invisalign cases than any other practice in Manitoba. Invisalign is a series of clear, removable aligners which move your teeth to the desired position without braces and wires. Aligners are changed weekly (weekly changes are exclusive to our practice) and a minute amount of tooth movement is preprogrammed in to each aligner. Aligners are worn 24 hours each day except when you eat and clean. They're easy to remove and nobody will know that your straightening your teeth. 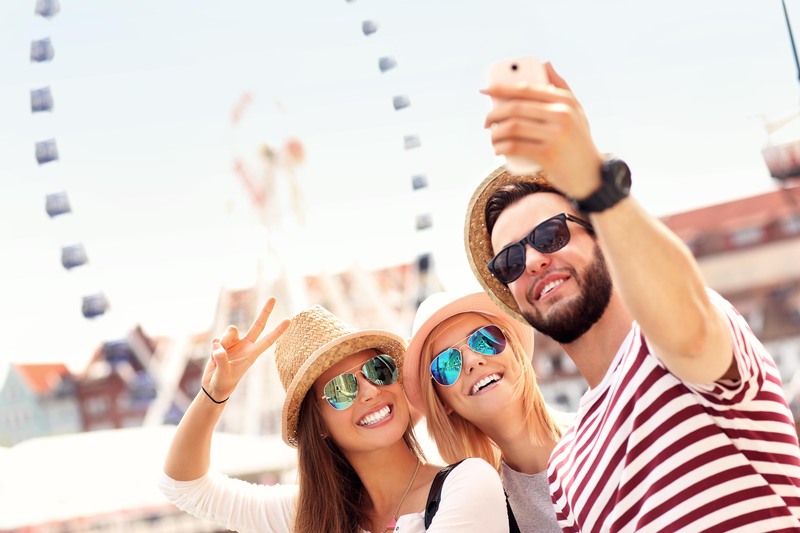 Invisalign is a highly comfortable, and gentle way to get the smile you've always wanted without the need for conventional brackets and wires. Tooth movement with Invisalign is pre-programmed and spread out evenly throughout your aligner wear. With braces, changes may occur at a different rate as you are coming in regularly to have your wire adjusted, brackets repositioned, etc. WHAT MOVES TEETH FASTER, BRACES OR INVISALIGN? Braces are worn on the teeth and moving teeth 24/7. Excellent aligner wear with Invisalign can result in the same length of treatment depending upon your bite. If you want to speed up your orthodontic treatment check out the Accelerated Orthodontics link on this site. No more gooey impressions! Using the newest 3D scanning technology, we will take measurements of your teeth. 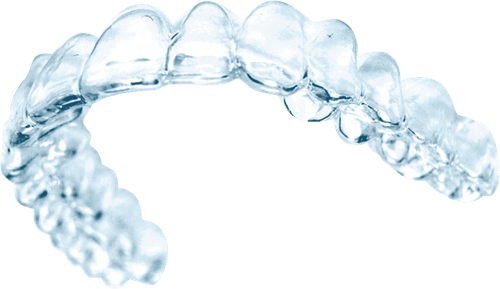 Dr Mark and Dr Jared will create your individual treatment plan using Invisalign’s clear, custom- molded aligners to solve a range of issues, including: overly crowded teeth, spaced teeth. DO I GET THE SAME RESULT WITH INVISALIGN AND BRACES? Dr Jared and Dr Mark are experts when it comes to planning your unique orthodontic treatment. They will tailor your treatment to meet your specific needs. 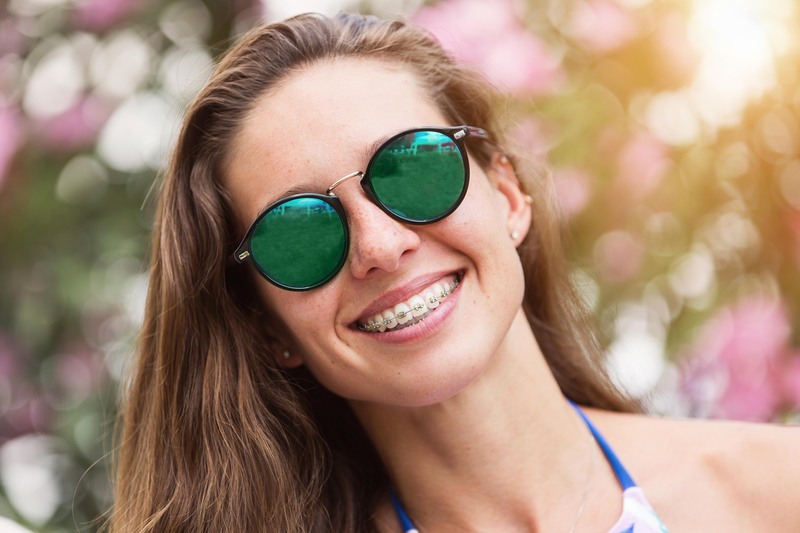 If you are going to wear elastics with Braces to correct your overbite you will probably also use elastics with Invisalign. Often “attachments” or invisible bumps are glued to your teeth with Invisalign to aid in aligner tracking and efficiently moving your teeth. As long as you follow the instructions of the orthodontist you should achieve the same results with either Braces or Invisalign unless otherwise discussed at your new patient exam. Yes! In fact, the Invisalign Teen™ system was developed with special features geared to the Teen patient. 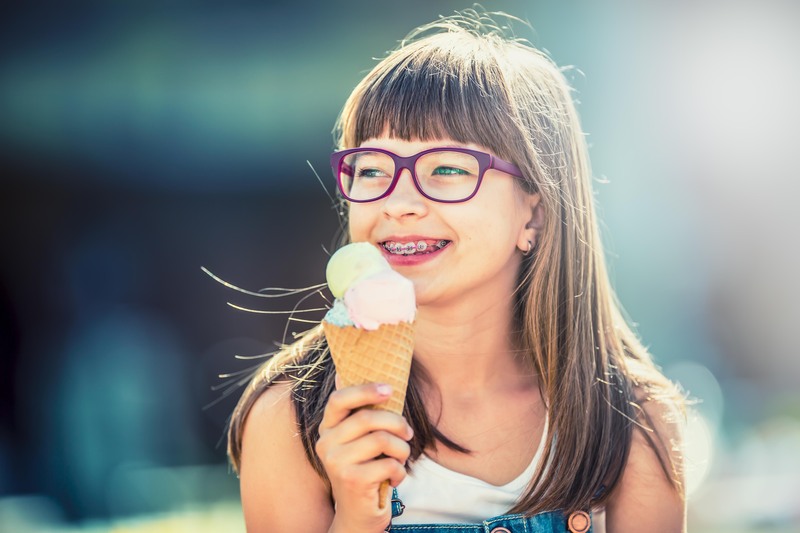 Our teen patients love the comfort and ease of cleaning with Invisalign Teen especially those who may be shy or who do not want to draw attention to their teeth by wearing braces. Active teens appreciate the ease of Invisalign teeth during sports and being braceless for special events. Learn more about Invisalign and Invisalign Teen at your free new patient exam or by emailing us at info@rykiss.com or live chat with us on this site. All of these details will be explained to you at your complimentary new patient consultation. HAVE YOU BEEN TOLD THAT YOU MAY NOT BE A CANDIDATE FOR INVISALIGN? Invisalign, like braces, is simply a tool and is only as effective as the training and expertise of the doctor using that tool. RYKISS ORTHODONTICS has helped thousands of happy patients achieve a beautiful healthy straight smile with Invisalign and we would love to help you. With more finished Invisalign cases than any other practice in Manitoba and most practices throughout Canada we confidently offer you this great alternative to conventional braces, straight teeth/no braces. Consider visiting us for a free consultation where we can discuss your treatment options with you.